So she decides to be a sheep... ... then a pig ... and even a chicken. Oh, wow! I adored this book! This is my first time reviewing a Children's Book and it was fun! 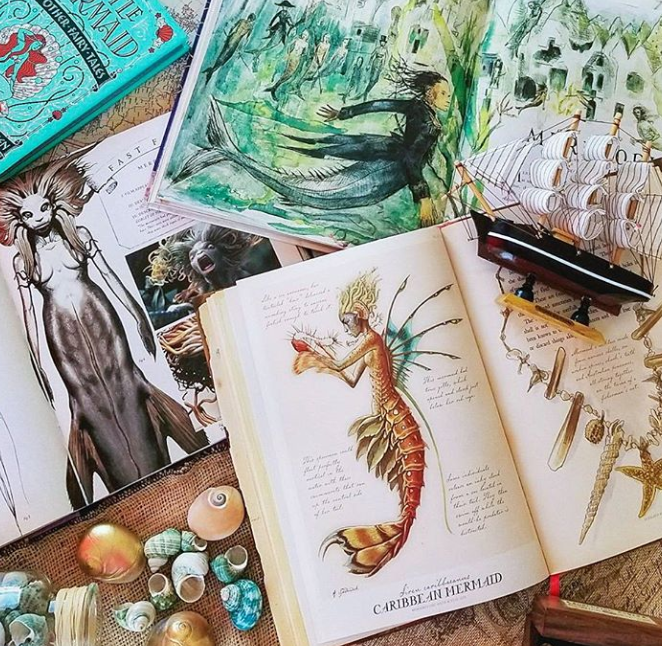 The author, Peta Lemon, requested a review through e-mail and I immediately said yes when I read the synopsis and found out that it was full of drawings! How can I say no to that? My childish senses are tingling with excitement. 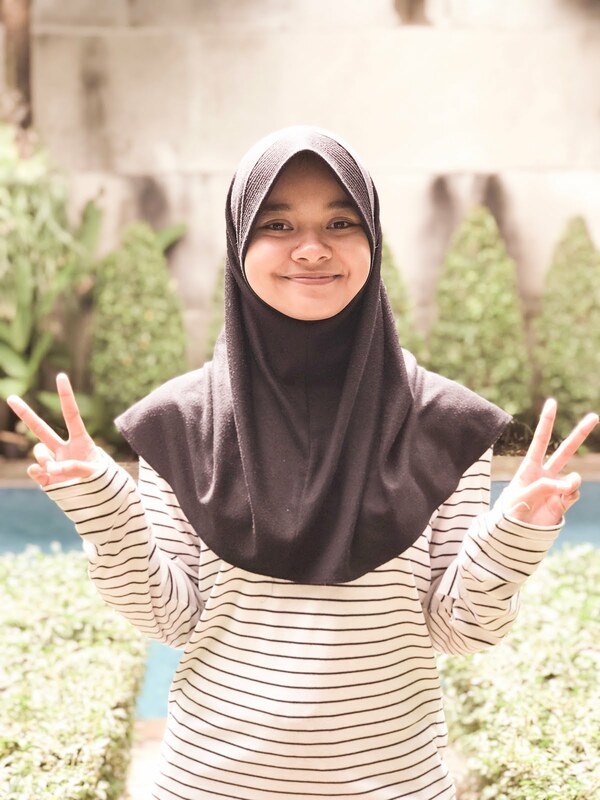 So, without further ado, let's start the review that I had with my friend, Firly! My part of the review will be in normal font while Firly's will be in italic and underlined. What an intriguing premise! That was exactly what I thought when I just got the review request from Peta Lemon through my e-mail. I agree! I think the kids will love this book. It's really light and filled with life lessons and amusing rhymes! The RHYMES! Just so you know, I love reading and writing (lame) poems and rhymes what I always value the most in them! This book isn't filled with poems but it's just amazing how the author could think of all the rhymes that could fit into the situations and story so perfectly. I read the book aloud and I loved how the rhymes sounded to my ears. If I had loved it, I'm sure that little children which are the targeted audience would too. The art! It's not the immaculate and flawless kind of artwork but it fits the tone of the story undoubtedly! It portrays Hilda's curiosity so nicely that you can't help but laugh at the sheer ridiculousness of it all! 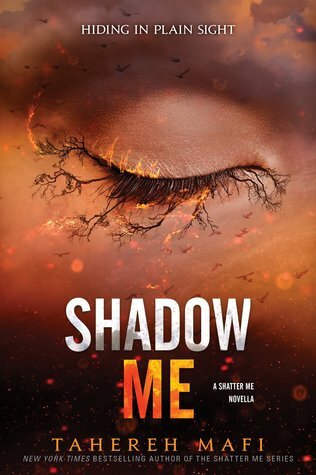 The plot is so simple yet engaging! I love how the story is so relatable to some of us. 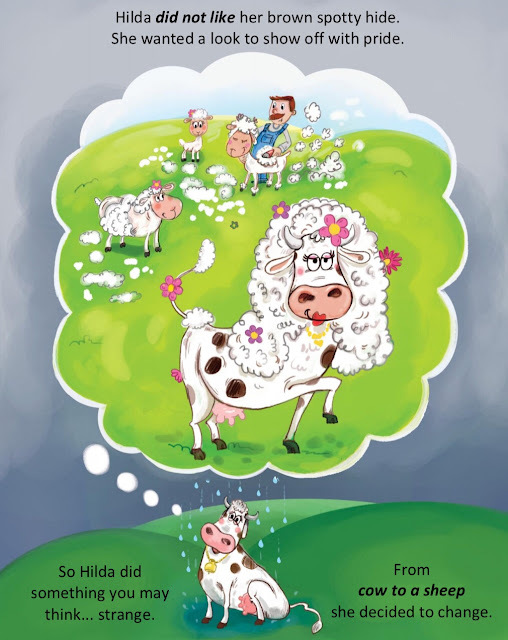 We often wished we were someone else and Hilda shows us how much better it is to be yourself. The character (Hilda) is spectacular. She tried to become other animals but decided to stay as she is; a cow. Moreover, I liked how she stays positive even though she did all of those embarrassing things when she tried to become a sheep, a pig, and a chicken. She doesn't feel the slightest bit of remorse. She even reminisces about those silly memories of her fondly and makes sure to always remember it in a positive light. I honestly couldn't find any weak points in this book. It makes me wonder "What kind of book that doesn't have any weak points?". But that's the truth, this book is really good and is strongly recommended for children. Same! 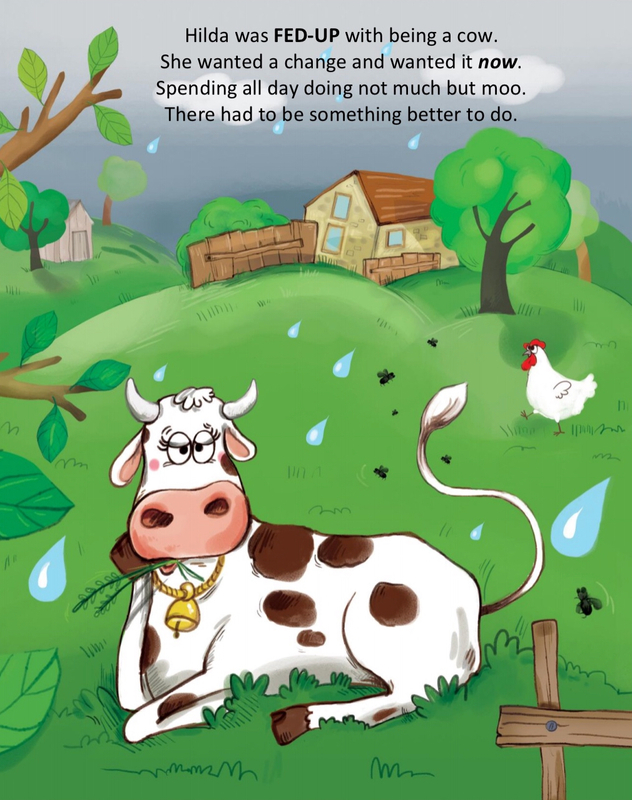 I liked how easy this is for children to understand and how fun it is to read aloud, especially if you add some facial expressions and the right intonations while reading it. So yeah, no weak points. The story is simple and great. The rhymes are amusing and smart. Complete with remarkable art and main characters, this book is really enjoyable. Wonderful art, amusing story, and captivating rhymes! What more can you ask for? Buy and read this book right now to your kids (or any children around you)! 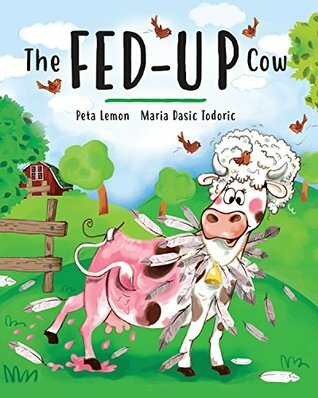 Thank you, Peta Lemon, for providing us the ebook version of Fed-Up Cow in exchange for an honest review! She undoubtedly will! It's really funny and educating!